Happy Halloween everyone and Happy Birthday to me! Yep, my birthday is on Halloween, and today’s recipe was prepared by my husband last night as my birthday meal. He is more foodie than I am in terms of his knowledge on food and restaurants, and he enjoys cooking on special occasions as well as barbecuing on weekends. We had nice pork tenderloin in the fridge so he decided to make a recipe from his favorite cookbook, Thomas Keller’s ad hoc at home. If you are familiar with Thomas Keller and his legendary restaurants, then you probably guessed the pork tenderloin turned out fabulous and it absolutely did. My husband adapted the recipe a little bit but he followed pretty much the original recipe. 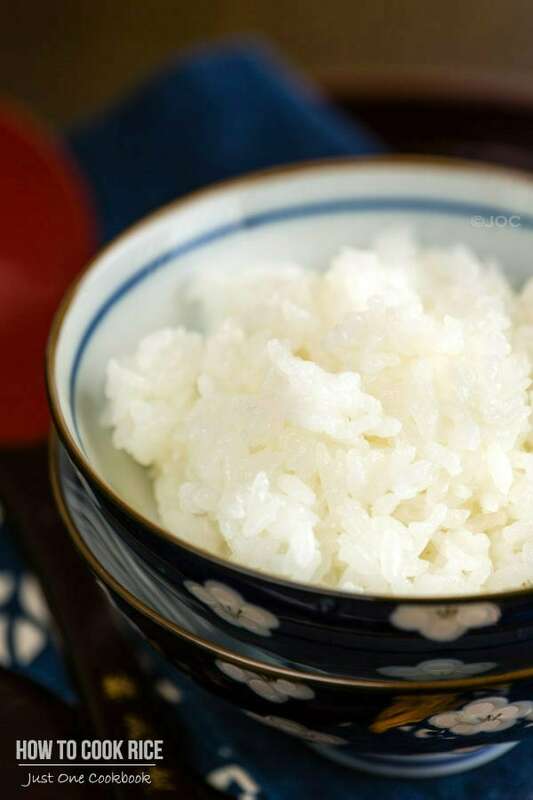 We all enjoyed the dinner and I hope you will give this a try. It requires some prep time, but mostly to brine the pork. It’s pretty simple cooking yet the flavor was very complex. My husband’s birthday is in one week now and it’s my turn to brainstorm for his birthday meal! Last but not least, thank you Aunt Akemi for the beautiful flowers and birthday wishes. 🙂 Have a safe trick-or-treating everyone! 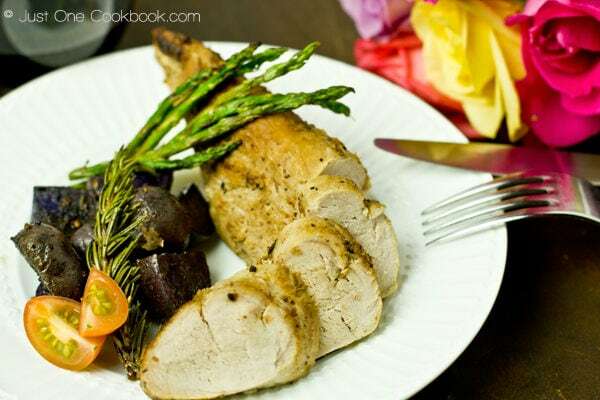 Juicy and flavorful pork tenderloin. It requires some prep time, but mostly to brine the pork. It's pretty simple cooking yet the flavor was very complex and fabulous! In a large saucepan, combine all ingredients for Pork Brine and bring it to a boil. Remove from the heat and let it cool down. Then chill in fridge until ready to use. Put the pork in the brine for 3 hours in the fridge. Rinse the pork under cold water. Pat dry with paper towel and sit in room temperature for 15 minutes. Preheat oven to 350F and season the pork generously with salt and pepper. Heat oil in a cast iron skillet and brown all sides. 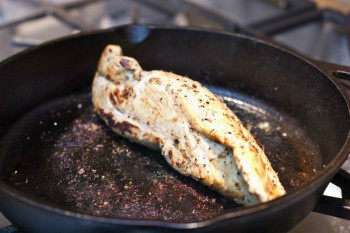 Place iron skillet in oven and roast for 15-20 minutes (depending on if medium or well-done is preferred). Remove from the oven and let the meat rest for 10 minutes. Slice pork into ½ inch slices and enjoy. Adapted from Thomas Keller’s ad hoc at home. Just by looking at the photos, already knew this pork tenderloin is indeed very flavourful. More so when it is brine for 3 hours. All flavours already absorb into the meat. A VERY HAPPY BIRTHDAY TO YOU NAMI. May good health and happiness be with you! I did not realized that when I greeted you on FB that your birthday falls on a Halloween, perhaps we its not so commercialized here in NZ thats why. Again Happy Birthday! 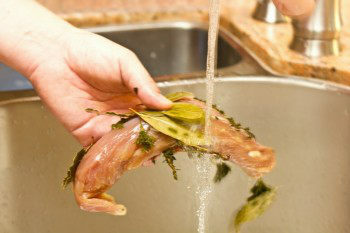 Oh yum, I’ve been meaning to try the brining process for ages but never seem to get around to it. This sounds a delicious recipe, thanks. That looks stunning and delicious! Beautifully presented and photographed. And the flowers are gorgeous too 🙂 Happy Birthday Nami!!! looks like a wonderful birthday meal! happy birthday! Happy Biirthday Nami. Stay cheerful and healthy! 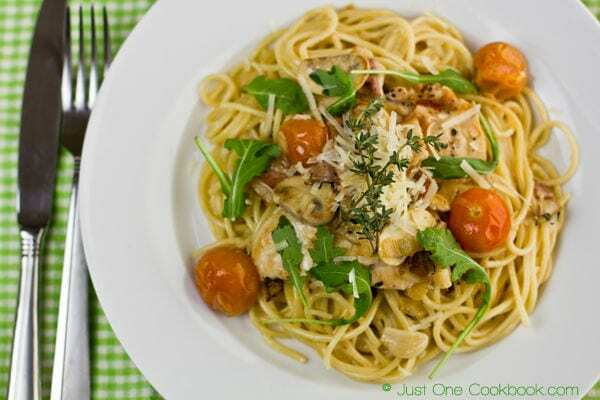 Kudos to your hubby for making your such a delicious looking dish for you on your birthday. He is a keeper! Hi Nami Wish you a happy and cheerful life ahead!! Happy birthday!! !.nice recipe with happy Halloween enjoy:). Happy birthday! That pork looks divine, and so do-able! Lots of good wishes. See you Thursday. Happy Birthday to you Nami 🙂 That’s a wonderful meal prepared by your hubby. Happy Birthday! Your celebration meal looks delicious! Happy birthday!!! We’re nearly twins (but a couple decades apart :/)! 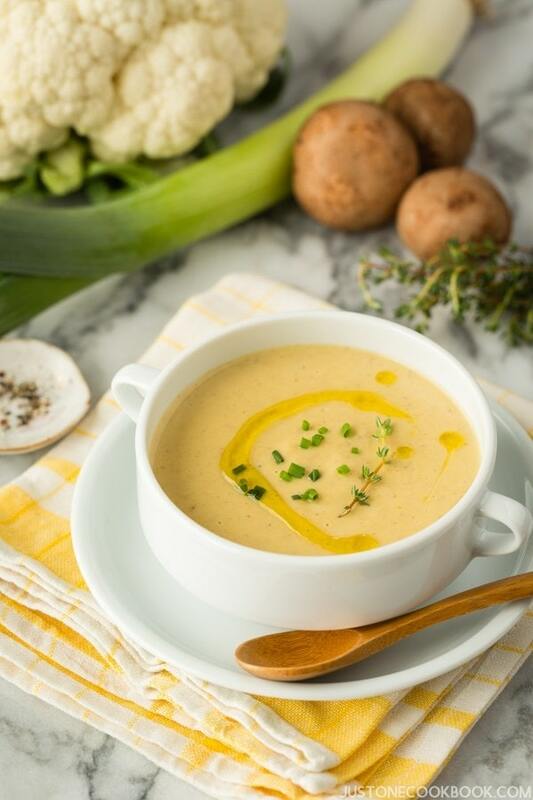 I love most of Keller’s recipes and I think this should be no exception! Happy Birthday again Girl! Happy Birthday again Nami. 🙂 How fun that you and your husbands birthday’s are so close together. Your pork tenderloin meal is fanatastic. I am looking forward to seeing what you come up with for your hubby. Happy Birthday Nami, the meal looks delicious! I hope you’re blessed with many more happy years and I’m looking forward to seeing what you make for your husband’s special day. Happy Birthday Nami. I hope you have a wonderful day. How lucky you are to have a husband that cooks such wonderful meals. The pork tenderloin looks delicious. Hope your day is everything you’d hope it would be. 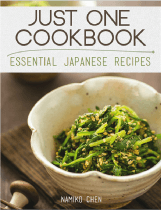 Oh how I love that cookbook! My favorite is the chicken with braised fennel – it’s perfect with a nice Sauvignon Blanc from the Loire Valley in France. Mmmm… Hope you have a great birthday Nami! A wonderful happy birthday to you! Love Thomas Keller, and love this cut of pork! Tanti Auguri! Looks like a great celebratory meal! Shen did fantastic job with this meal..honestly look so good and delicious! You must be so proud of him for making your B-day that much special! :)) Awesome photos as always! Enjoy your DAY and happy Halloween to you and your family! Happy Birthday, Nami! Your husband has cooked a fantastic meal for you. I hope you have had fun on this special day! I will drink to your health tonight! I have never heard about Thomas Keller, but this pork tenderloin looks gorgeous. Happy Birthday Sweet Nami! I wish you all the happiness and of course I wish that you continue to write and serve these fabulous recipes on your blog for many many years! Kisses, have a blast today! What a lovingly prepared dinner! Its good to have a husband who knows how to treat his lovely wife right! Happy birthday Nami! Nice one husband, and happy birthday Nami! 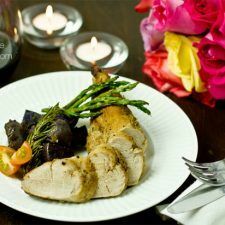 That looks like a beautiful meal – I just love pork tenderloin… it always lives up to its name – Oh so tender! I never tried brining it before – I’ll definitely give this a shot next time, thanks for sharing and enjoy your day! Happy Birthday Nami! The pork loin looks amazing! I have that book on my wish list for the holidays! The pork tenderloin looks delicious! Sounds like a wonderful birthday meal. 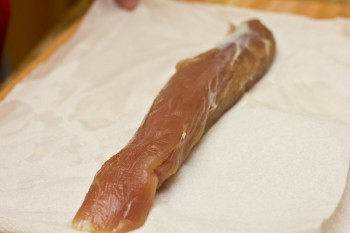 I have cooked pork tenderloin a lot, but have never brined it, as the meat is tender on its own. Sounds like this brine adds flavor to the pork, so I will definitely try brining pork tenderloin. A very happy birthday to you, Nami! I hope everything turns out well for you today! Yum, my husband loves pork tenderloin. These flavors sound perfect! This looks awesome–I don’t eat pork, but my husband loves it. The “Ad Hoc” cookbook is a lot of fun, isn’t it? Do you have the “Bouchon” one? HAPPY BIRTHDAY!!!!! I hope you have a wonderful day as I already can see you had a wonderful dinner. 🙂 I absolutely love that cookbook my husband bought it for me the Christmas it came out. It’s one of my favorites. Happy birthday Nami…………The pork tenderloin looks so yummmm ….. can’t wait to try the recipe………….. Happy Birthday., Nami! This pork tenderloin came out just perfectly. The recipe makes it sound so moist and flavorful! Now, your pork tenderloin looks awesome, I am sure that must taste great since it was submerged in the brine for 3 hours…great way to celebrate b’day meal, very sweet of your husband. Enjoy your birthday and have a awesome week ahead! This pork tenderloin looks fantastic!!! Happy Birthday friend! That dinner of yours look fab, and yes, I have his book–and have enjoyed several wonderful meals from him 🙂 Nice job! Happy Birthday, Nami!! That birthday dinner looks lovely! Happy Birthday!! 🙂 My cousin’s birthday is on halloween too….it’s so easy to remember!! It’s so nice of your husband to cook for you- my dad never cooks for my mum on her birthday (though he takes her out to dinner…). And it looks delicious too!! 😀 Hope you didn’t get too many trick-or-treaters knocking on your door during your lovely birthday meals 😉 haha…. Happy birthday once again, Nami!! A Halloween birthday is pretty cool…it’s not easy to forget! Hope you had a fabulous birthday! Happy birthday Nami¨¨*•.¸¸♥¸ ♥¸¸.•*¨ sending you love and kisses! now re: your hubs making dinner, well i think i’m going to give it five stars… and I won’t be surprised if he comes up with his own blog and name it just another cookbook haha! enjoy your birthday. i know it’s so festive out there since it’s halloween night! I am sure it must be so fun to have everyone dress up for birthday…. 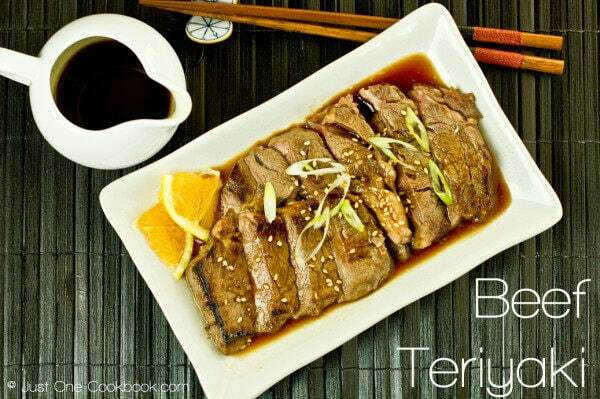 Nami this tenderloin look great, wow girl you have got a terrific husband…. He got major bonus points for cooking an Ad Hoc recipe! Go Shen! =) Hope you had a wonderful Birthday Nami! I came to say Happy Birthday 🙂 ! I see that you seemed to have an enjoyable one:-)! You’re one lucky lady to be pampered by your husband like this ;-). 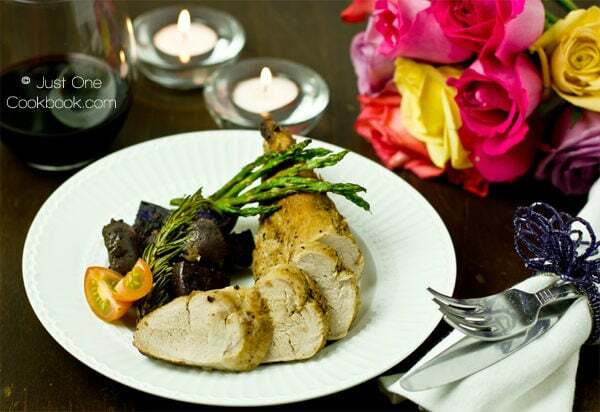 The pork tenderloin certainly looks very delicious and elegant, both your husband and you are real great cooks! Happy Birthday to u my dear!!! Wish I can sing a happy birthday song for u! 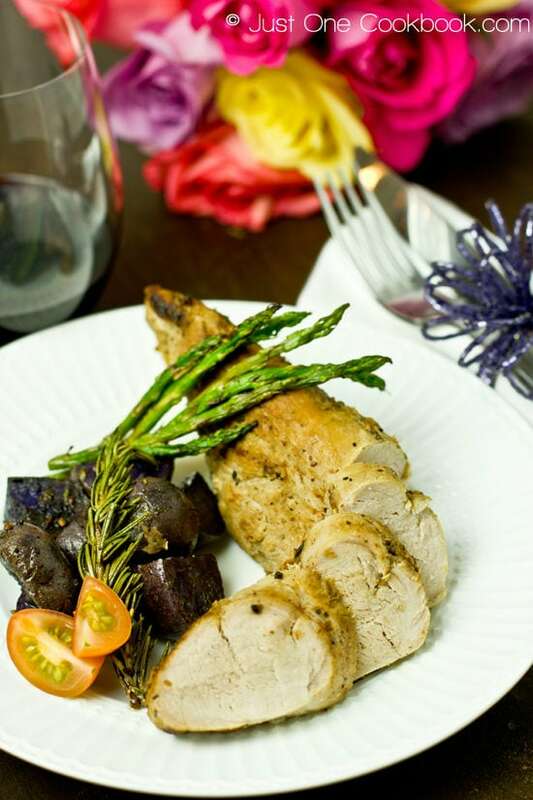 This pork tenderloin is indeed deliciously tasty! How fun to celebrate your Birthday together with Halloween celebration! your hubby is so nice to prepare you this lovely meal in your Birthday, hope my hubby will cook for me in my Birthday too ^^Happy Birthday Nami ! I wish you a belated Happy Birthday! I hope you had a wonderful day and a wonderful halloween as well! That pork tenderloin looks perfect! I’ve got that cookbook marked in my Amazon wishlist. Pork is not easily accessable here (for the religious issue) and what pork can be found is very expensive and not that great. My husband found a turkey roast the other day, so maybe that would be a good subsitution, the recipe looks too good not to try! Happy Happy Birthday Nami! Your husband did such a great job with your dinner – and I’m sure he made your day special too =) Hope you had a great Birthday and Halloween! Wonderful! Happy belated Birthday. I hope you had a great day. Happy Birthday Nami (I know I’m a little late..). Hope you had an awesome day – looks like your husband did a great job!! A big birthday hug to you! My loads of best wishes and blessings to one of the best chefs – dear Nami on the blogosphere….!!! May you keep rocking in your skills and share ur talent with us, ……always. 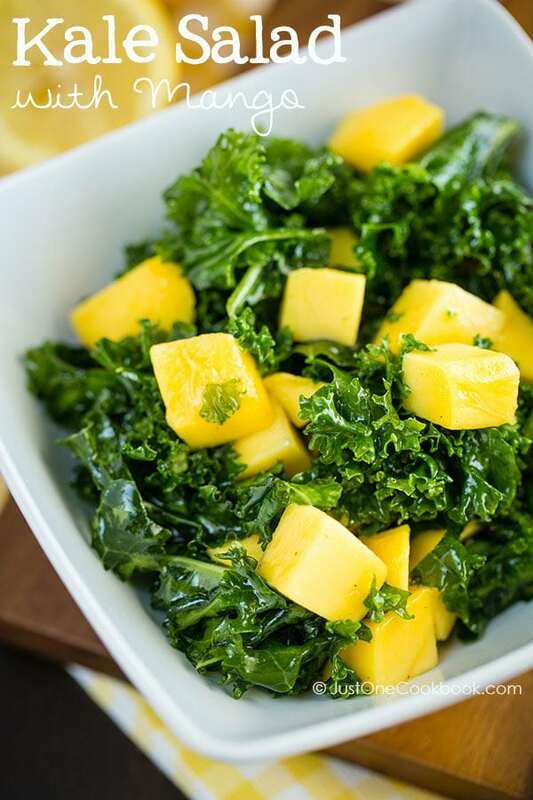 Hope you had a wonderful birthday and this dish is looking awesome…enjoy ! Happy Birthday, Nami! Sending you best wishes on your birthday and always! 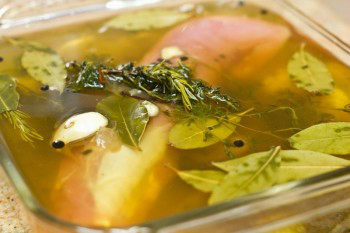 The pork looks delicious, all this brining must have made it super flavorful! Happy belated Bday to you, Nami! Your birthday is just 3 days after me! 🙂 We both are scorpions then.. The pork tenderloin is my favourite part of the meat! I LOVE that your hubby cooked you a birthday dinner 🙂 And speaking of that… HAPPY BIRTHDAY, Nami!!!! Sending you lots of birthday love and warm wishes for happiness all year from NYC. Happy belated birthday! The pork looks fab, bookmarking this! Happy belated birthday! The tednerloi looks amazing! I’ve yet been to any of Thomas Keller’s restaurants even though Per Se is right in NYC. For now I’ll probably just help myself with a serving of that tasty tenderloin right in my kitchen. Thanks for the sharing the recipe! Happy Birthday Nami! So sweet of your hubby to make you dinner. The pork looks very flavorful! A very happy birthday! This dorayaki is wonderful and is really quite appealing. I have had this once in Singapore and loved it since then. And the picture is superb too! Happy belated birthday Nami! No wonder you have been busy with all the festivities. 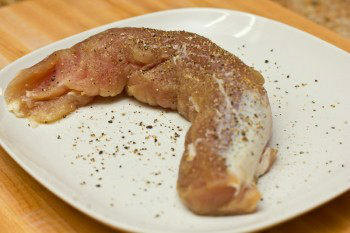 This pork loin looks delicious especially when it has been marinating in the pork brine. I see you got a beautiful bunch of roses too!! Happy belated birthday Nami!!!! I didn’t realize it was on Halloween! It is so sweet that your husband made this beautiful dinner for you. It looks absolutely amazing. Happy Birthday. I got so excited when I saw the title of this post. I love my copy of Ad Hoc and yet, every time I open it I feel like Thomas Keller is standing in my kitchen, ready and waiting to judge me, so I don’t often refer to it. I just sliced a huge pork loin up though and froze a ton so I know I have got to try this one now. Thank you for the inspiration!! Nami this looks fantastic! Oh and happy belated birthday, I hope you enjoyed your day! What a fun day to have a birthday – very memorable! All the best for the year to come. This tenderloin looks absolutely delicious Nami and perfectly seasoned. Thyme and rosemary are such a fragrant combination and the dark potatoes are fun too! Lovely. Happy birthday!!! Your birthday meal looks amazing! But I have to admit…my eyes were immediately drawn to the flowers. They are so pretty! I hope you were spoiled lots and that all your hopes and dreams will come true. お誕生日おめでとうございます！I`m sooooo sorry for missing out this post! 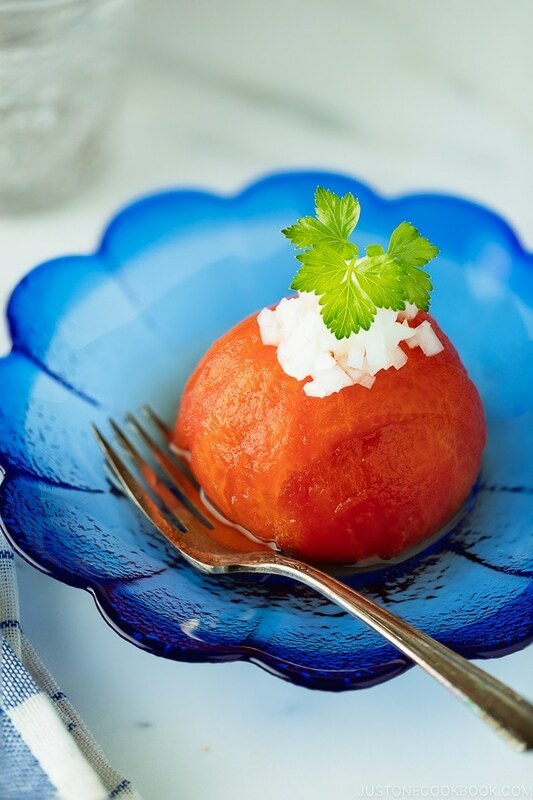 It seems like you have a blast on your birthday judging from your husband`s beautiful dish 🙂 Anyway, I wish you are blessed with health and more incredible years with your family! Oh this looks wonderful. I want this cookbook 🙂 I will try this the next time I make pork. Thanks and again, hope you had a wonderful birthday! I know I’m a bit late to the party, but Happy Belated Birthday, Nami! I think it’s really sweet of your husband to cook you this lovely dinner. Even though I don’t eat pork, the meal looks really great on the plate and yes, you can’t go wrong with a Thomas Keller recipe! Yay here it is! When you mentioned it in your borscht post I was hoping to have a peek at your favorite pork tenderloin. This looks wonderful! Hope you enjoyed every moment of your birthday! Thomas Keller is by far my favorite. I have the ad hoc cookbook and have yet to find a recipe that isn’t amazing! I haven’t tried this one but will be adding it to the list!